wow some really interesting pictures! Awwww the kids are soooo adorable! This looks like so much fun! I'm glad I wasn't the only 5 year old walking runways! Aw these are too cute! 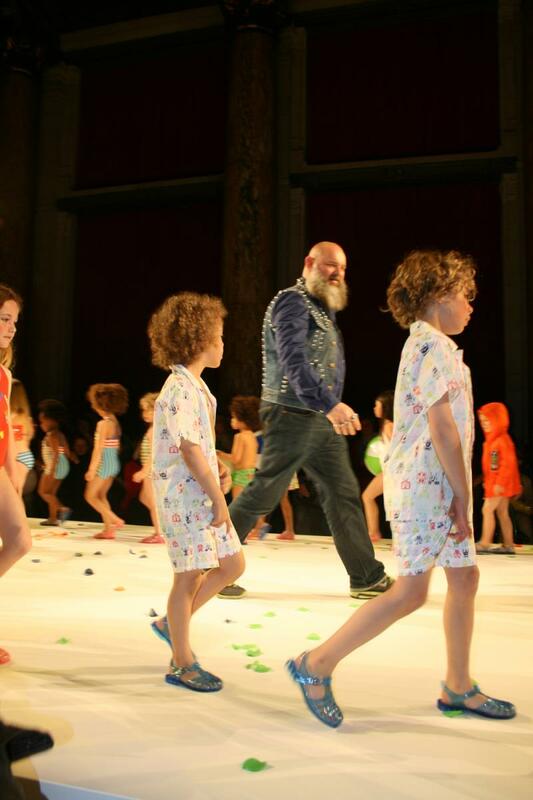 I don't think I've ever seen kids on the runway before :) adorable! Love the pictures from this event! The kids are super cute! Ouuuuuh :) these kids look so cute! Oh my goodness, this is so great! Love the little kiddies.